Outstanding student-loan debt at the end of last year was $1.5 trillion. Education debt ranks second in consumer debt nationwide behind mortgages. 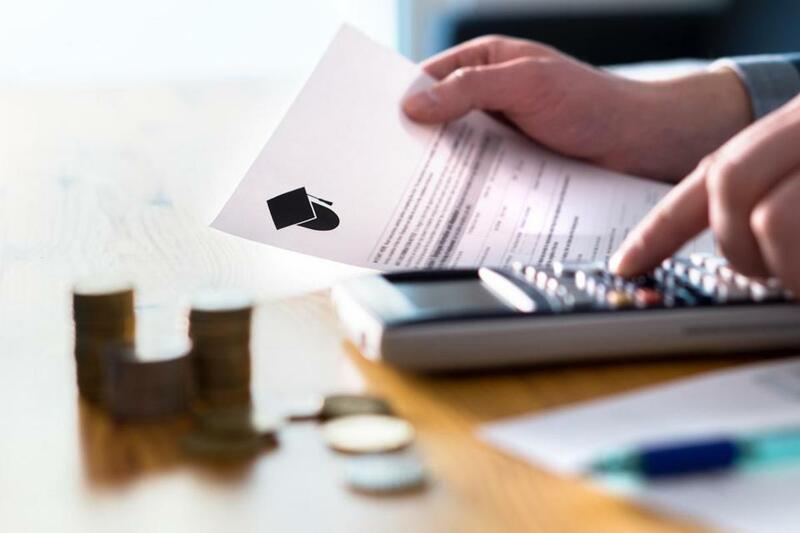 Dripping with disdain, parents and students say that if the acceptance to an elite college doesn’t happen, there is always the “safety school.” What’s financially sound and safe about struggling under the weight of enough debt to equal the price of a home? I asked her why she didn’t send her daughter to a school in her home state or somewhere close by so she could commute and reduce the cost of attendance. It’s the “elite edge” that drives many parents and students to put themselves in financial jeopardy, Bruni pointed out. Just one in six alumni from schools ranked in the top 50 by U.S. News and World Report reported that their alumni network has been useful to them in the job market.